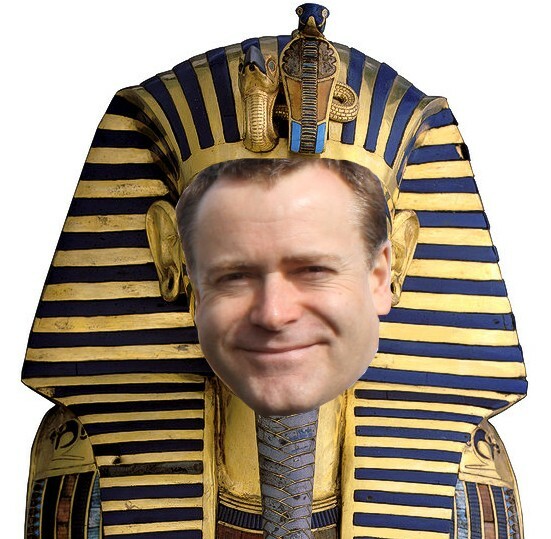 Heygate pyramid proposed – pharaoh included? The Heygate is to get a pyramid. Turner Prize nominee Mike Nelson and public arts organisation Artangel Trust would like to reconfigure one of the Heygate’s maisonette blocks to build a giant square pyramid, not far from where the last Heygate resident was evicted last week. Artangel organised ‘Seizure’, the blue crystal-filled council flat, also at the Elephant a couple of years ago. Artist Mike was described ‘as the next big thing’ by the Guardian in 2001, and in the spirit of artistic intervention we have here our own image of how Southwark Council leader Peter John might look in his new role. Local speculation is that this masterwork is being paid for by Lend Lease. 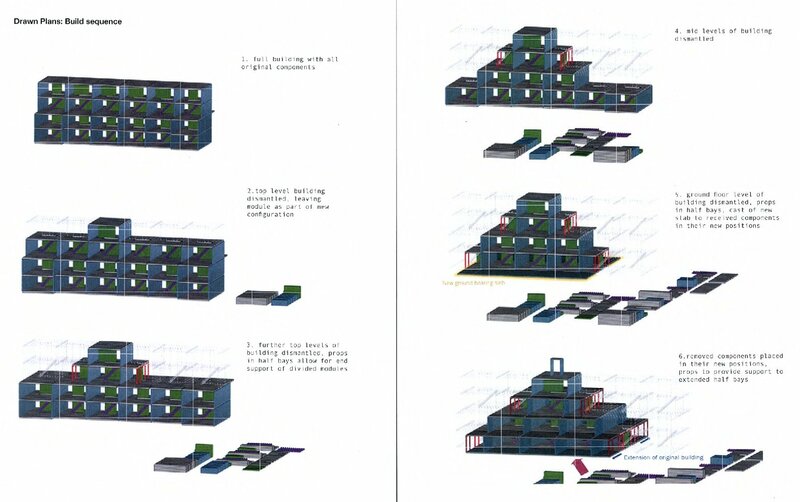 The planning application for the pyramid can be found through this link; click on ‘documents’- the deadline for comments is 21 Nov. Below is an extract from one of the planning application’s documents, which shows how the remnants of Heygate residents’ former homes are to be used in this imaginative reconstruction. The public hearing to determine the Eileen House planning application is now set for 19 Nov at City Hall. This is exactly two years and one day after the application was refused by Southwark Council, for amongst other things, a lack of affordable housing. The next detailed applications for the Heygate have now been submitted. Links to three of the applications are below, for the 360 homes to be built on what is now known as phase MP1 running alongside Wansey street and Brandon street. We will be examining these in future posts. For the moment a quick look at the Energy Statement in 13/AP/3581 tells us that “11.1.7 The Development does not comply with the aspiration for 20% carbon reduction by renewable energy set out in Strategic Policy 13” which requires a minimum 20% on-site renewable energy.